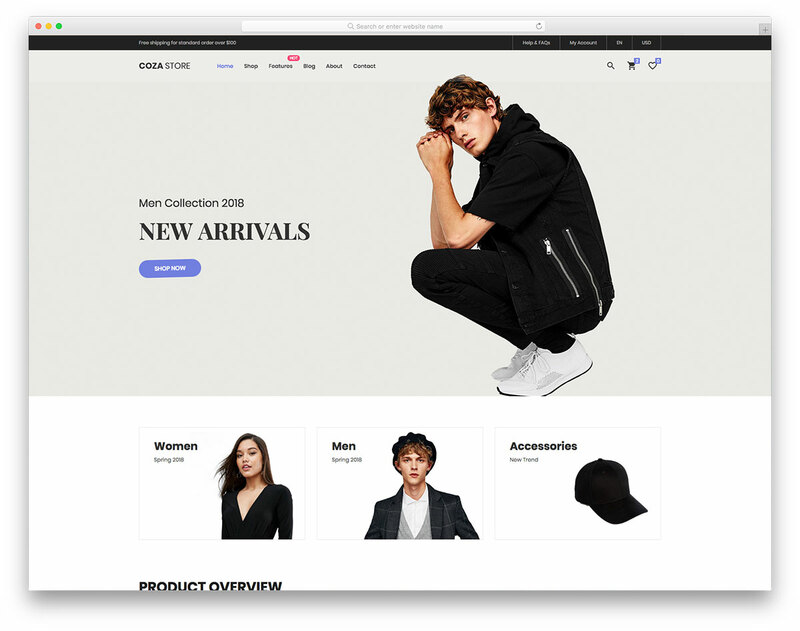 When it comes to selling apparel, Coza Store free online fashion store website template is your best approach to realizing it. It is a minimal eCommerce website template with elegance and simplicity being its main characteristics. But there is way more to Coza Store than just the two of them. 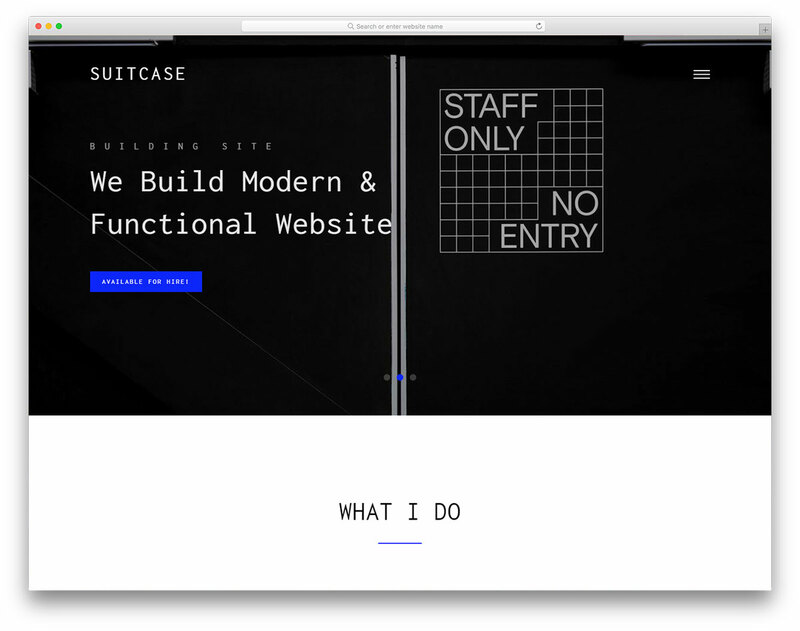 Displaying items on the web has never been more attention-grabbing. The web design makes sure buyers undergo a distraction-free shopping experience no matter the device. Coza Store is responsive and stacked with an assortment of handy and powerful features. See its beauty in action by heading over to the preview page. If fashion is your passion, now you know how to turn it into a lucrative business. Start with Coza Store and see an unbelievable outcome. how to change image in ‘modal1’ each clicking the product using ajax in product.html file ? 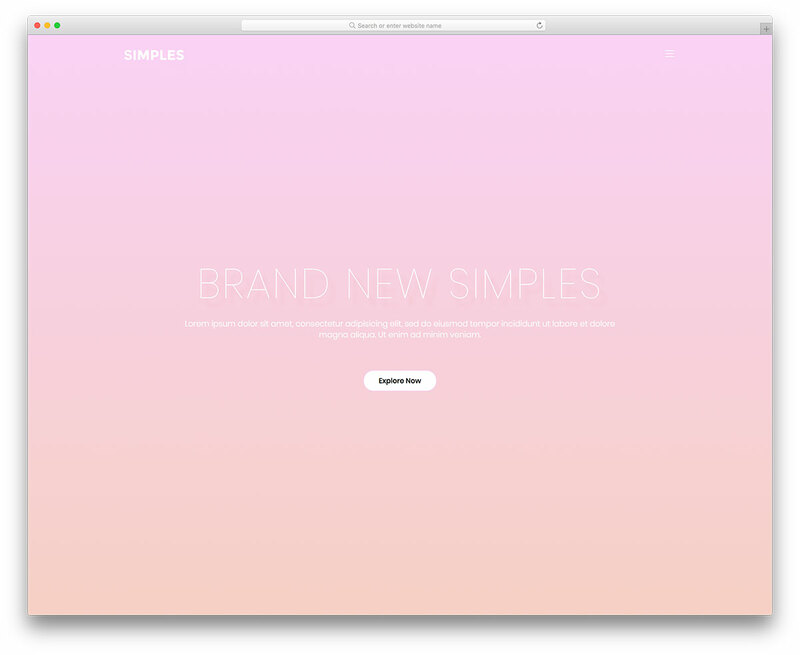 Keep in mind that this is an HTML template and not a WordPress theme. There is no background functionality and you need to build one on your own. If that’s not for you, I would recommend using any of ready-made WordPress ecommerce themes. Thanks.. Can’t believe this awesome looking template is free..
Do we need to keep the links footer? what does that mean, does this template have PRO/Premium version ? if yes how can i find and buy it, what are the advantages of PRO/Premium version over “Single Template License” ? There is no PRO/Premium version. When using a free version you must keep the link in the footer of your website that points back to our website. If you want to remove/alter it you must purchase a license. More info on that here. fromabove “doanload ” buttond its available to everyone as free so wondering there are some new HTML files for license buyers which dont have cololib brand header footer and no meta tag. plus, does template has any affiliate link which we need to remove ? 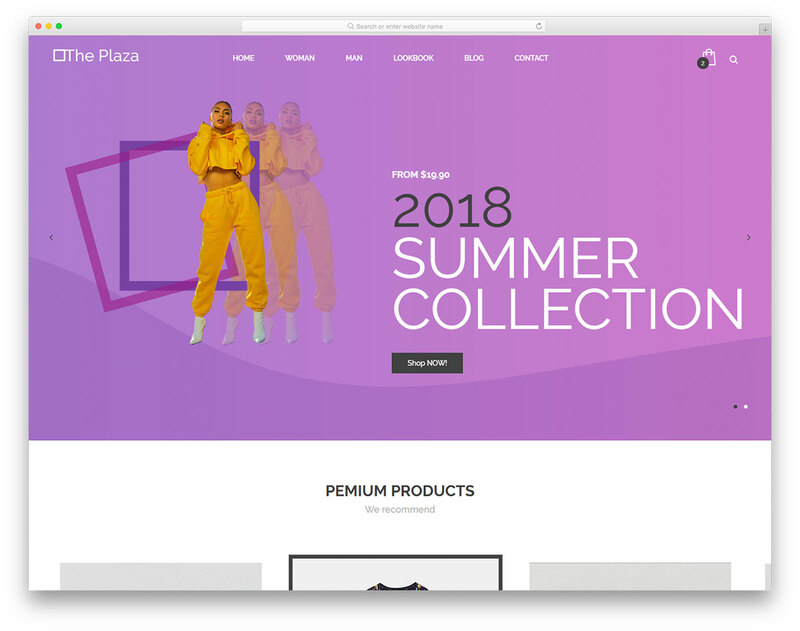 Images are from clothing brand websites that can only be used as placeholders like we have on the site but if you want to use them commercially is is not allowed under any circumstance.